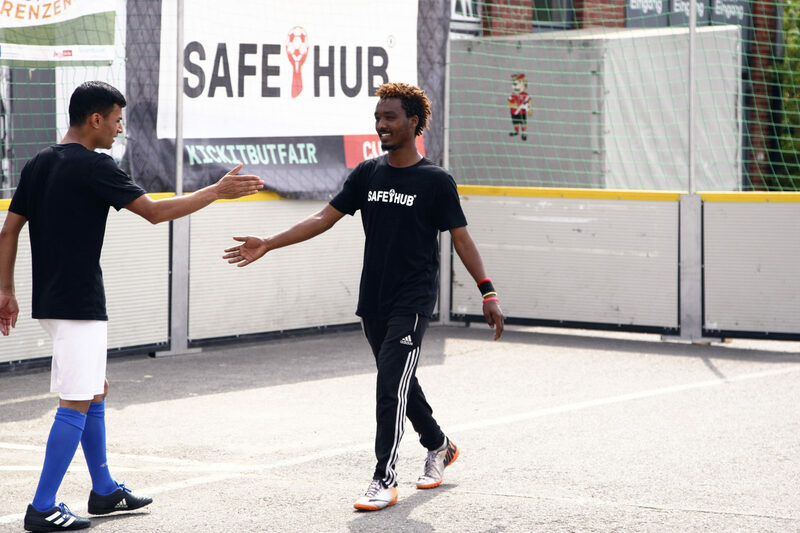 SAFE HUB IS A PLACE OF PHYSICAL AND EMOTIONAL SAFETY AND - MOST IMPORTANTLY - FUN! 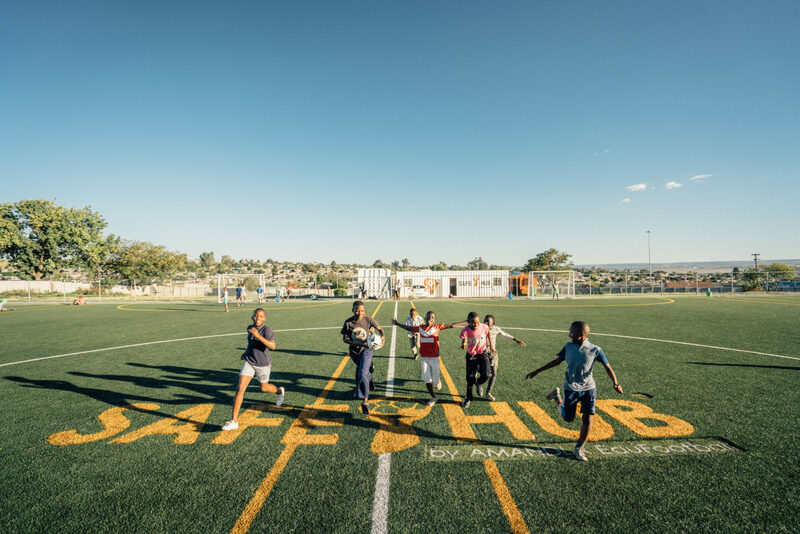 THE SAFE-HUB IS A SHARED SPACE THAT FACILITATES INNOVATIVE COLLABORATION TO OFFER YOUNG PEOPLE HOLISTIC SUPPORT,SERVICES AND OPPORTUNITIES. Far too many young people leave school each day and enter unsafe, violent neighbourhoods and homes with no adult supervision. These young people are at high risk of destructive, anti-social behaviour – substance abuse, risky sexual behaviour and involvement in gangs – that threatens their future and often leaves them trapped in a cycle of poverty. Safe-Hub believes that every young person has limitless potential that deserves to be realised. We help young people realise this potential by creating an alternative to the toxic environment that so many grow up in. Safe-Hub provides a physically and emotionally safe space where young people can access quality after-school programmes, strong role models, and a range of services, opportunities and support. Safe-Hub is a shared space that facilitates innovative collaboration. We build cross-sector partnerships and have created a replicable social-franchise model that puts Safe-Hub in a unique position to take our results to scale.